For the cold weather puppies out there here are some helpful things that I have found which might make dealing with bitter cold, snow and harsh weather conditions more pleasant. Since we will be spending more time indoors, I thought I would include this useful information for houseplants that are dangerous for dogs and cats yes, I did include cats. This is great information for keeping indoor pets safe. For keeping doggies warm there is nothing like a great sweater, check out my collection of dog sweaters. Oh and for rugged k9apparel outdoor wear, which you can shop by breed, this is a great choice. And of course my favorite homemade-paw-balm this is a recipe to make it yourself. I haven't tried it yet but it looks great and I know my brother can definitely use it on his rough elbows too! 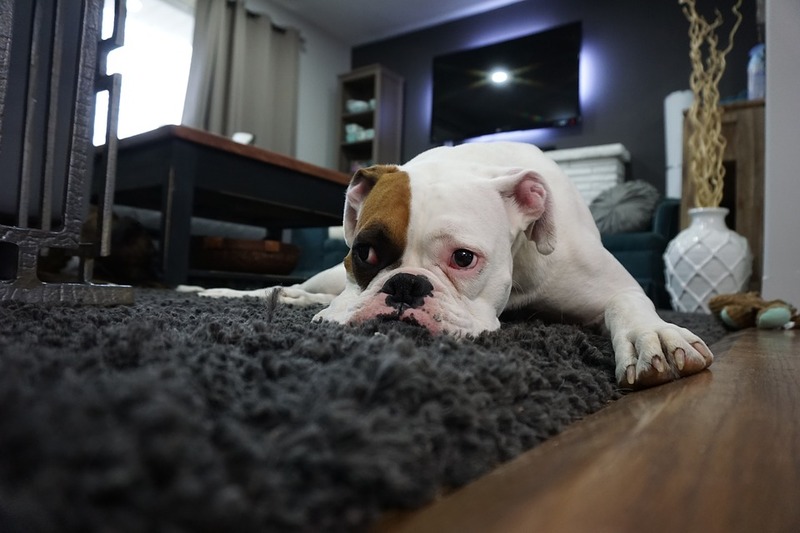 Boredom can creep in the winter months so here is an article on quick ways to relieve dog boredom. Some of my toys are in a bin where I can access them any time I want to. Mom keeps some "special toys" in a closet and they come out on occasions where its been stormy outside and we are clearly bored. It is always nice to see old favorites and that keeps them fresh and special! Here are a few other things worth mentioning. Investing in a microfiber towel for dogs comes in handy to dry off your fur baby after he/she has been outside in the rain. Set reminders on your calendar 6 months ahead to remind you when its time for heart worm medicine (if your pet takes that ). This is a good way to not miss a dose. Also, dogs can outgrow their collars and with long haired dogs that can be hard to see easily. Check your dogs collars regularly to be sure they fit properly. On another note, becoming familiar with CPR for dogs before you need might be useful. Ask your veterinarian. Okay now for my favorite subject...food!! There are some human foods that are harmful to dogs. Here is an article things not to feed your dog that will give you some information. I am not affiliated with any of the third parties or third party links that are mentioned in this post. I am not compensated for linking to them. I do mention my own collection of dog sweaters that does link to my site, so check them out!